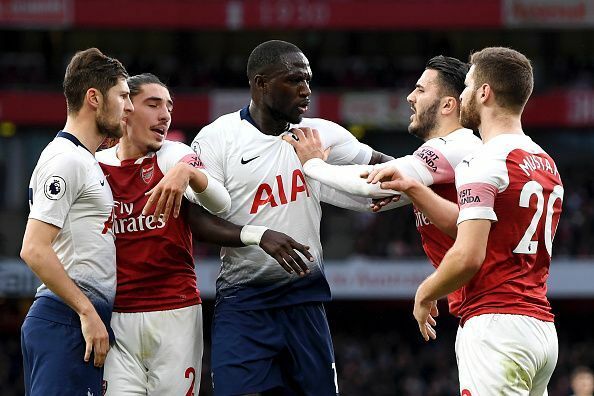 Arsenal and Spurs have been charged with ‘Handbags’ by the FA following a feisty London derby at the Emirates yesterday. 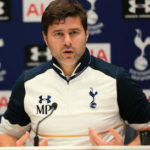 Each club has 24 hours to respond to the charge, which carries with it a potential 3 point deduction and 7 figure fine. 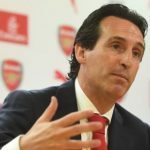 Unai Emery denies that his players instigated the handbags.